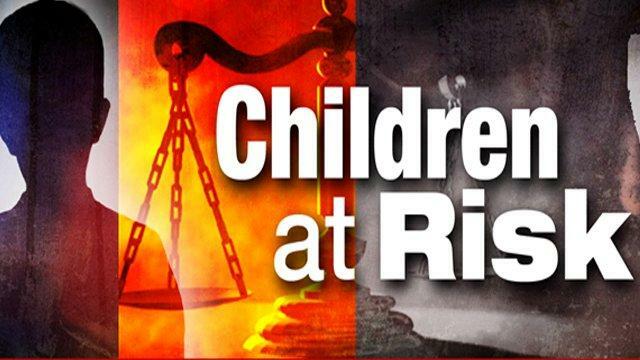 The following video features a CBS Atlanta News investigation which uncovered questionable oversight of court-appointed advocates sworn to protect children. 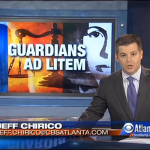 In Georgia, Guardians Ad Litems are attorneys appointed by judges to determine the best interest of children during contested custody cases. Notwithstanding their obligation to faithfully assist the parties in resolving custodial disputes fairly, many parents, attorneys and child development experts question the expertise and objectivity of these court-appointed advocates.